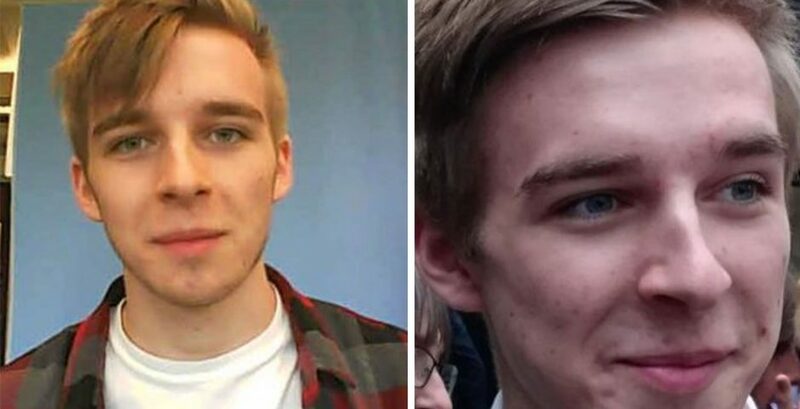 The search for Daniel Williams, a second year student Computer Science student at Reading, is still ongoing after he went missing last week. Williams was last seen at 1am on Thursday as he was leaving the SU bar to return to his accommodation at Wightnights campus in Reading, according to police reports. Since then, the police have been "continuing to maximise all available resources", deploying 30 officers every day in a combined land and sky search. Originally from Sutton in London, is described as 6ft, slim, and with blue eyes and short brown hair. He was wearing jeans, black shoes, a black hoody and a black t-shirt. Daniel's family told the BBC they had "no concern at all" before Daniel's disappearance. They believed him to be "a happy, normal 19-year-old enjoying university life." Poilice are actively encouraging any sightings of Daniel immediately. Superintendent Jim Weems said: "We remain open-minded as to the circumstances behind Daniel's disappearance, but naturally, as the search enters its fourth day, our concern for him is growing. "His disappearance is completely out of character and we are extremely concerned for his welfare." Reaching out directly to Daniel, he added: "You are not in any trouble, but we want to ensure that you are safe and well." Daniel's family have arranged for leaflets to be posted around the local area. A vigil was held for him yesterday. Police are appealing to anyone with information about Daniel's whereabouts: Call 101 quoting reference 1307 31/1.